D. H. Holdings, Inc. started in 2002 as a California corporation. At the time, its founding President David Horenstein was working with Regency Centers as a Senior Development Manager when Mr. Horenstein had acquired a few residential/apartment properties in Southern California and Las Vegas. These properties included three residential homes, a triplex in Los Angeles, and a condominium in Woodland Hills, California. With a team possessing over 145 years of construction and development experience, D. H. Holdings, Inc. has roughly $250 million in projects. There are Developers who may want to focus their attention elsewhere and still Develop their property without losing ownership rights. There are times when it has become increasingly difficult to acquire commercial land for development. We acquire, manage, and lease undervalued properties or properties poised for redevelopment. 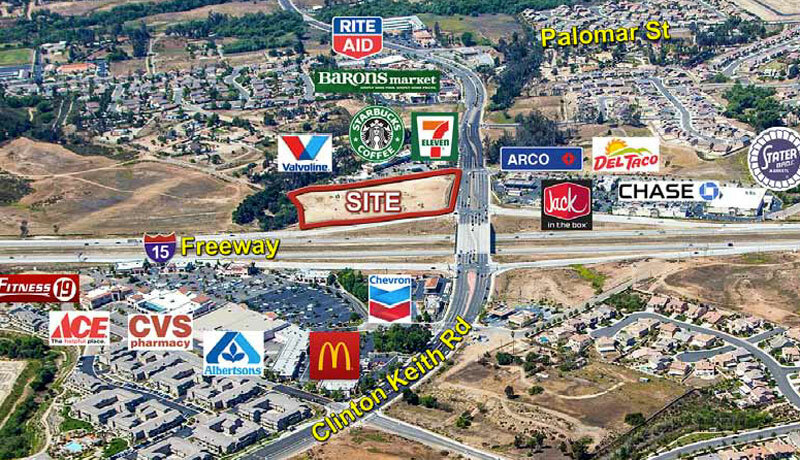 Wildomar Square is located in the heart of Wildomar at the SWC of I-15 and Clinton Keith Road within the Southwest Region of the Inland Empire. Upon the inception of the property, DH Holdings has been involved with every aspect of this ground up development project. The Shops at Clinton Keith is a 24,625 sq. 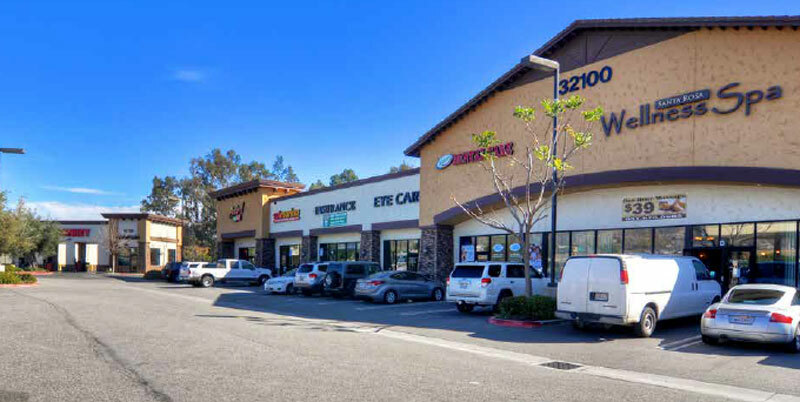 ft. retail project located in the fastest growing community in Riverside County, California known as the Temecula/Murrieta area. Clinton Keith is currently under construction to become one of the largest Urban Arterials in the area with 4 lanes in each direction. 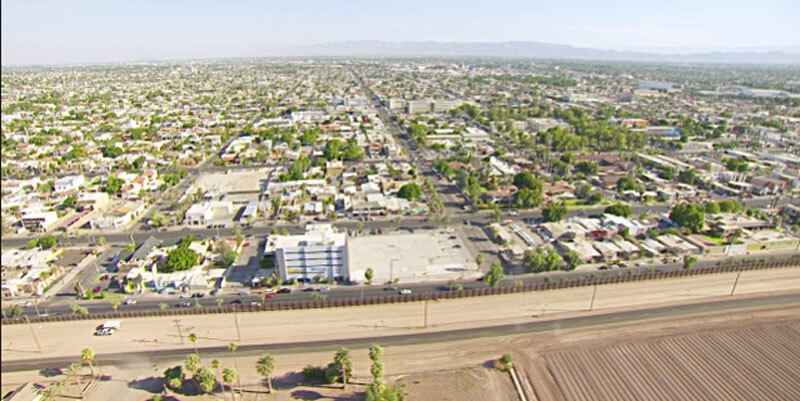 The Calexico site is roughly 1 acres of gross land area with a net building design of 5,320 sq. ft. Our Project in Calexico, CA is located just minutes from the Hwy 111 border crossing into Mexico. The site is an outparcel located in the highest grossing Super WalMart in the country with annual sales of over $150 million.